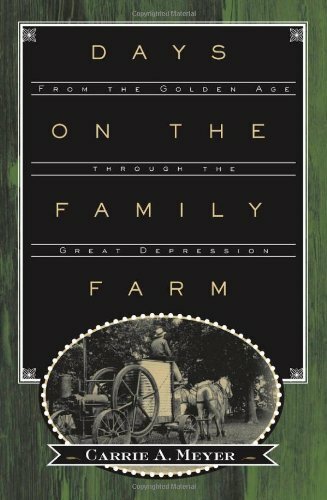 May and Elmo’s story, engagingly told by Carrie A. Meyer, showcases the large-scale evolution of agriculture from horses to automobile and tractors, a surprisingly vibrant family and community life, and the business of commercial farming. Details such as what items were bought and sold, what was planted and harvested, the temperature and rainfall, births and deaths, and the direction of the wind are gathered to reveal a rich picture of a world shared by many small farmers. Carrie A. Meyer is associate professor of economics at George Mason University. About the Author&colon; Carrie A. Meyer teaches economics at George Mason University.